Santa Rosa, CA (April 16, 2018) – BUFF recently demonstrated a genuine commitment to encouraging young bass anglers by confirming its continued support of the Association of Collegiate Anglers Tournament Series. The governing body for college fishing, the ACA is sanctioned by The Bass Federation, Inc. (TBF), a grassroots organization dedicated to youth, conservation and fishing. 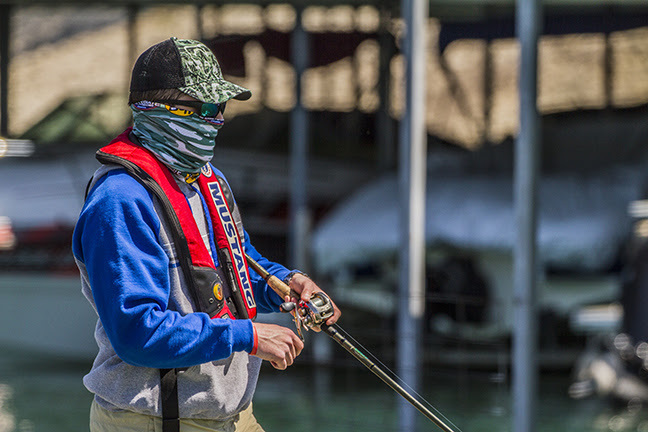 For the ACA’s BoatUS Collegiate Bass Fishing Championship BUFF has offered a 50% discount to all 2018 participating anglers this season and a custom BUFF UV Multifunctional Headwear for all who qualify for and attend the Championship held on Pickwick Lake (May 21-25). Central to this relationship is the message of sun protection and the long-term health benefit of using BUFF products while on the water. 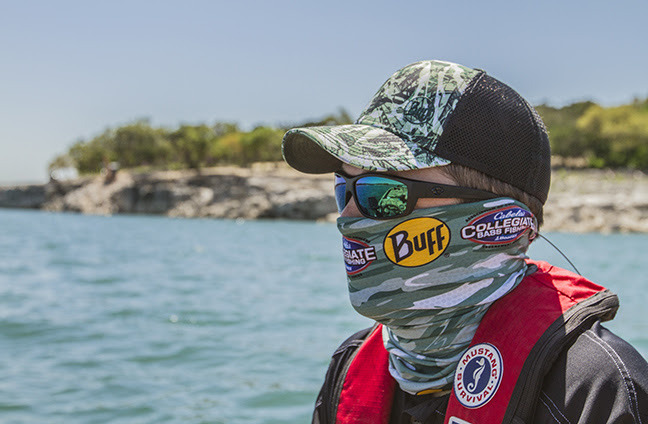 To help communicate the importance of diligent sun protection, BUFF leverages the notoriety of Bassmaster Elite Series pro Ott Defoe. Hailing from Knoxville, Tenn., the recently-announced site of the 2019 Bassmaster Classic, Defoe is a firm believer in guarding against harmful solar exposure. 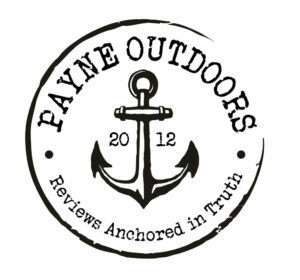 The 4-time Bassmaster winner traces his career path back to personal interaction with professional bass fishermen. Continuing this tradition of encouragement by supporting BUFF’s ACA involvement, he said, is an honor and a responsibility. “When I was young, we went to the Bassmaster Classic nine years in a row and talking to the anglers was what I liked most about those events,” Defoe said. “Spending time with them, getting autographs; you got to see that they’re real people too who got to do what they love. That was definitely a driving factor for me becoming a professional angler. It is good to see a business that makes essential protective gear to get involved in supporting a healthy activity. 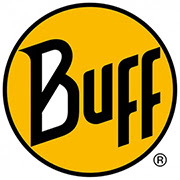 Here’s to Buff!